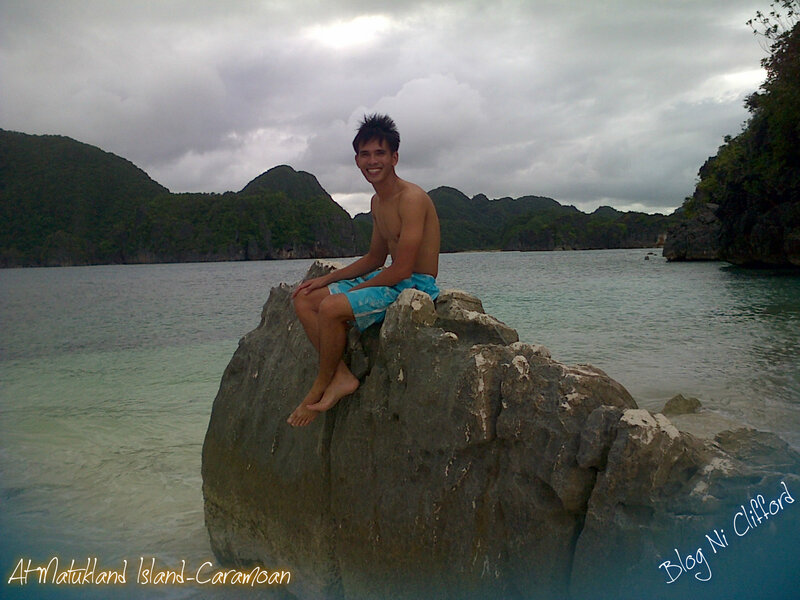 Caramoan, Travel and Tour Tips! 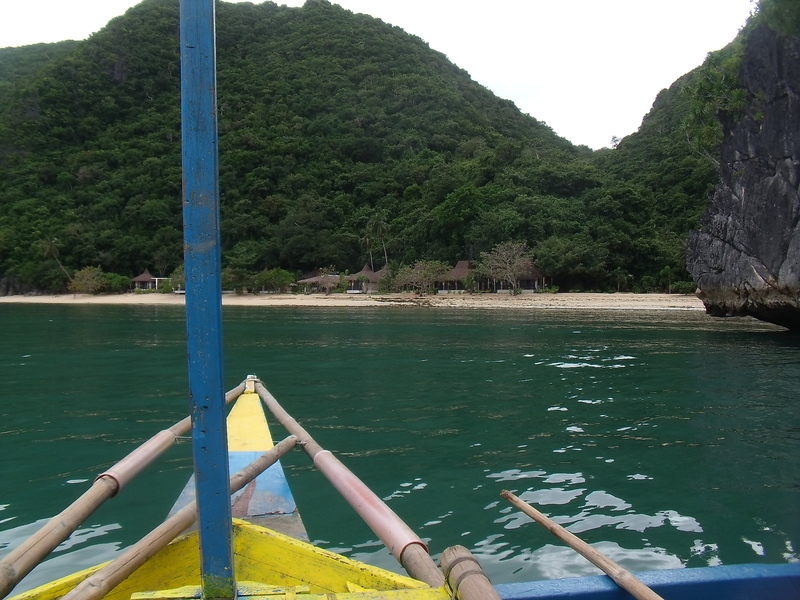 Before going into island hopping at caramoan, I often hear someone especially boatmen telling this story of two milk fish at a certain island which is quite intriguing. Good for me because I can still understand at least 80% of what they’re saying (I grew in Bonbon,Libon,Albay and left when I was twelve) and somehow I can still speak but not as fluent as before. 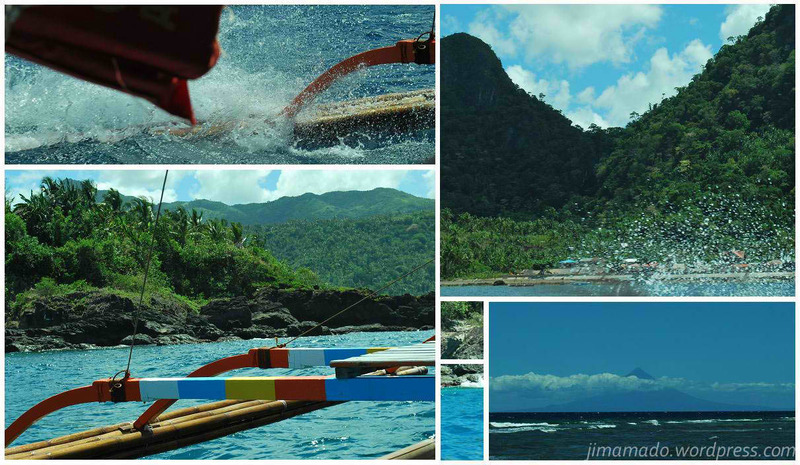 As our boatmen, Manuy Randy (manuy/manoy is a bikol dialect which means kuya or big /older brother) prepares his boat. My friend asked about a recent incident of certain boatmen who died. Many Randy then relayed of that boatman’s fate after eating a milkfish. This boatman apparently took one of the two milk fish at matukad island and fed it to his family. But for some reason the boatman died. He goes on to say that no one knows why he died and why he’s the only one since his family is doing fine (imagine Manuy Randy telling this with terror in his voice) but no one dares to catch another one after which. 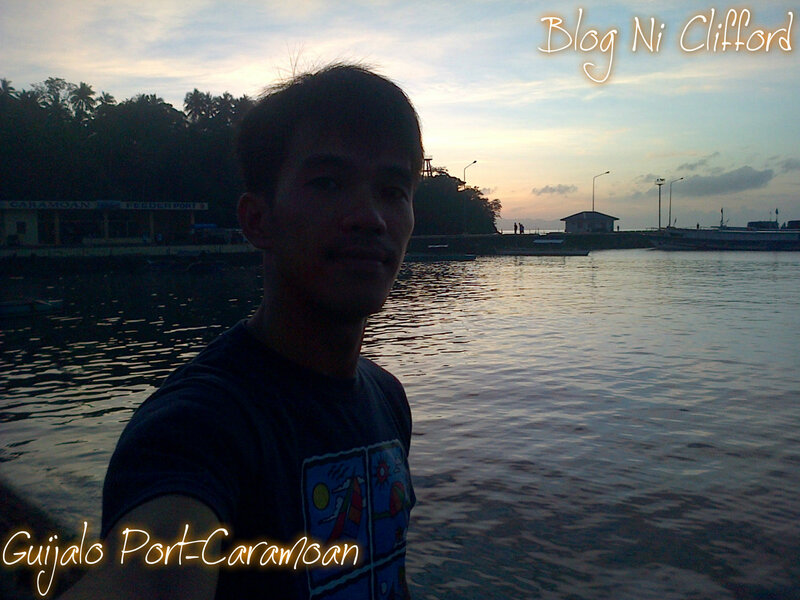 Here’s my brief experience going to caramoan recently.